The new SA Senate held its speaker selections. Rising senior Jake Braniecki was elected. The outgoing Senate endorsed the results of last week’s SA spring election. The 2017-2018 Senate took its place around the table. 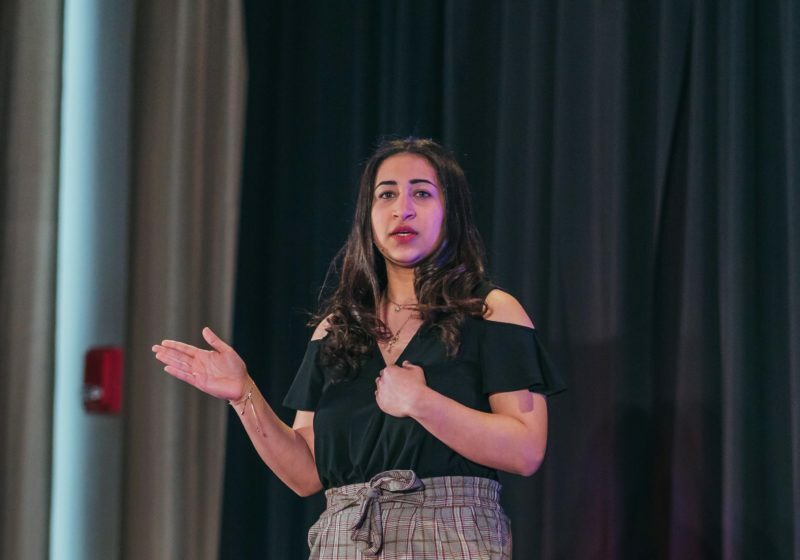 The senators elected were rising seniors Sidhant Ahluwalia, Alhassan Omar, and former Speaker of the Senate Lindsay Wrobel, rising juniors Nick Foti, Beatriz Gil, Zoë James, and Gabriella Lipschitz, and rising sophomores Kamel Awayda, Jamal Holtz, Leif Johansen, Ronny Llerena, Dan Pak, Tayfun Sahin, and Jake Wheeler. The 2016-2017 Senate left its place around the table. 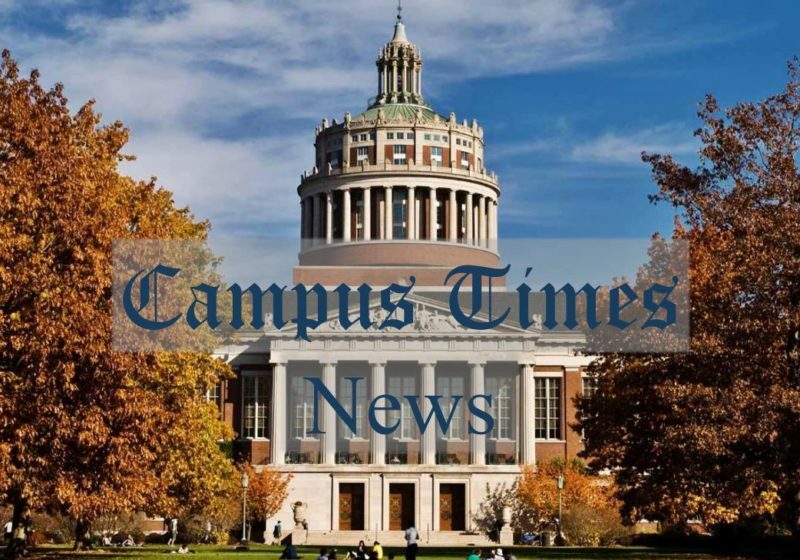 The senators who will not be on Senate next year are graduating senior Dan Matthews, current juniors Cindy Molina, Joshua Pachter, Andria Rabenold, and Joseph Stephens, and current sophomores Jin Kim and Andres Ollarvez. Elections chair Nicholas Pierce said he believed the election saw the highest turnout ever. James asked about violations and Pierce said he would rather not discuss them in a public forum.